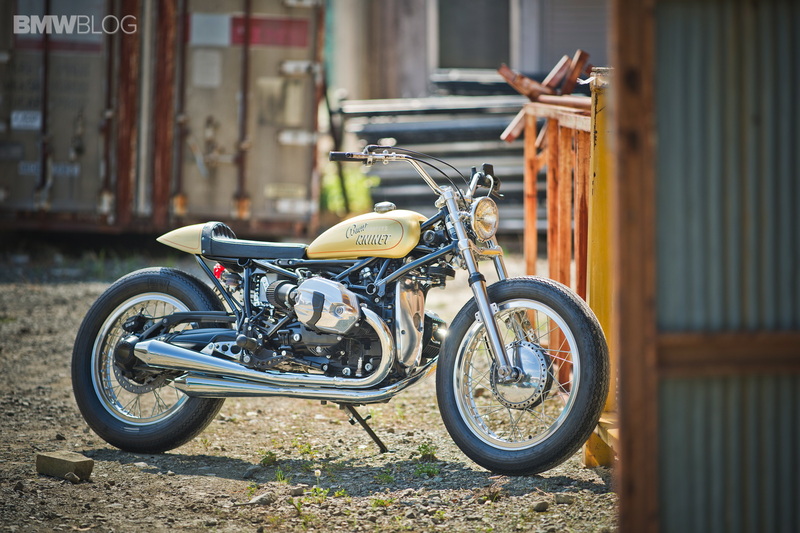 Meet the BMW R nineT, the Bavarians’ first bike that seduces us with retro touches and simplicity. Historically, BMW Motorrad has been known for its bike cruisers, the globe-trotting workhorses or the superbikes racing in MotoGP, but what it hasn’t been known for was a brand appeal to younger, casual riders. Meet the BMW R nineT, the Bavarians’ first bike that seduces us with retro touches and simplicity. BMW’s motorcycle design boss Ola Stenegard has kept BMW’s longstanding hallmarks (boxer twin, Paralever shaft drive) and added a modern/retro style to the R nineT. 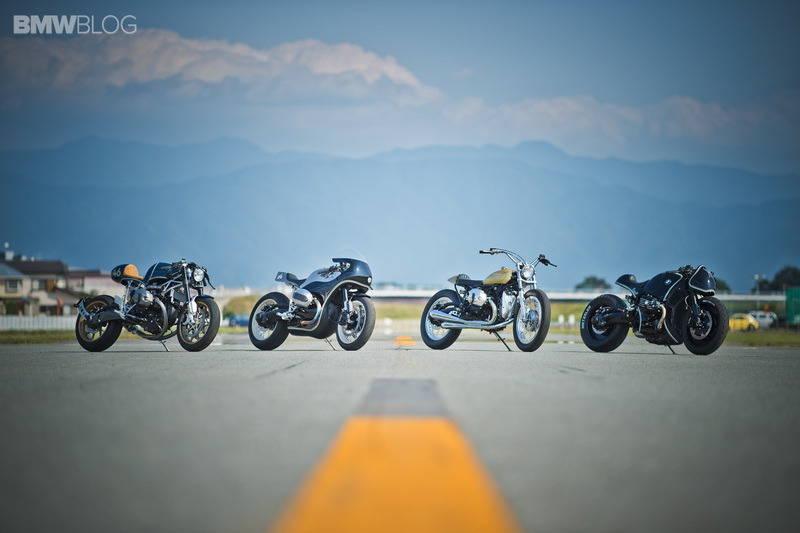 To showcase not only the bike, but also the customization program for it, BMW has released four BMW R nineT motorcycles, each of which was the result of a unique custom conversion by leading Japanese customizing firms. 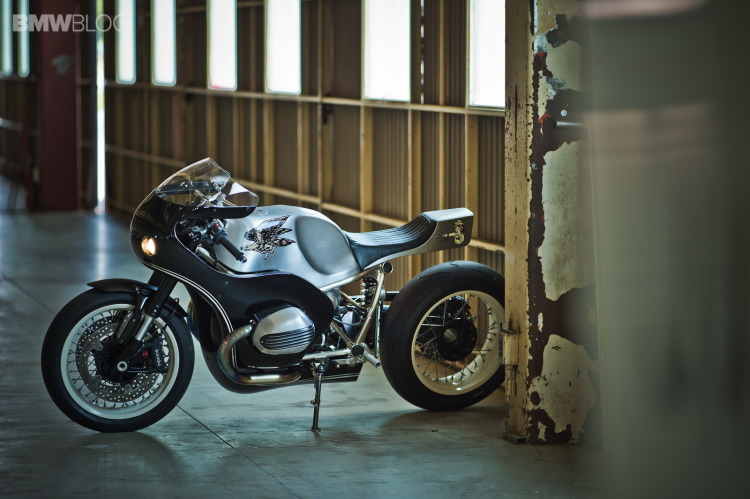 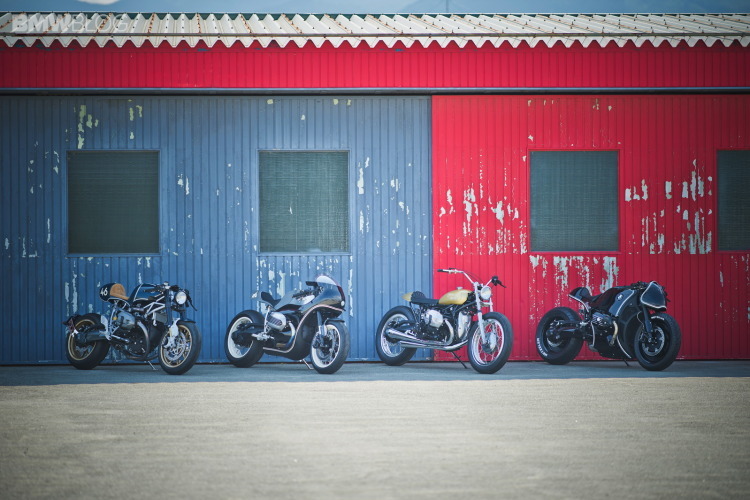 Go Takamine (Brat Style), Kaichiroh Kurosu (Cherry’s Company), Shiro Nakajima (46 Works) and Hideya Togashi (HIDE Motorcycle) had all taken on the challenge to transform a BMW R nineT into an individual creation of their own design in less than 200 days. The customization program can begin with the removable of the rear pillion giving you the option to adjust the position of the exhaust to suit your tastes. 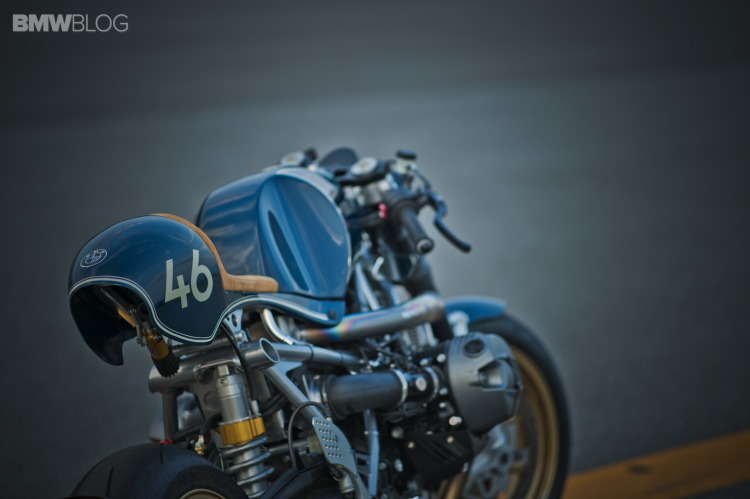 And the rear subframe is held in place with just eight bolts, making it a snap to radically change the bike’s lines from a compact cafe racer to a highway cruiser. 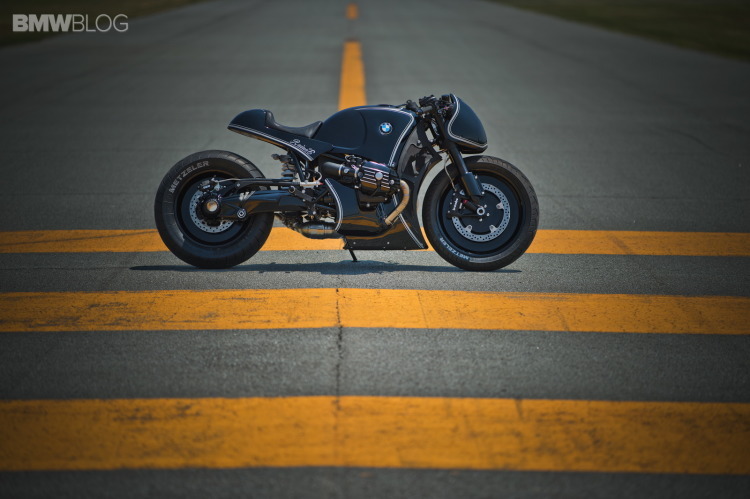 The $14,900 price tag might not be the most affordable price point, but the bike has already garnered a lot of attention from the bike custom scene which might help with sales.